The Hajj is a religious pilgrimage, to Mecca in Saudi Arabia and witnesses a colossal rate of two million pilgrims from around the globe. It occurs every year from 8th to 13th of Dhu-Al-Hijja, the 12th month of Islamic Calendar. The Islamic calendar according to which the Hajj is organized is eleven days shorter than the Gregorian calendar of the western world. 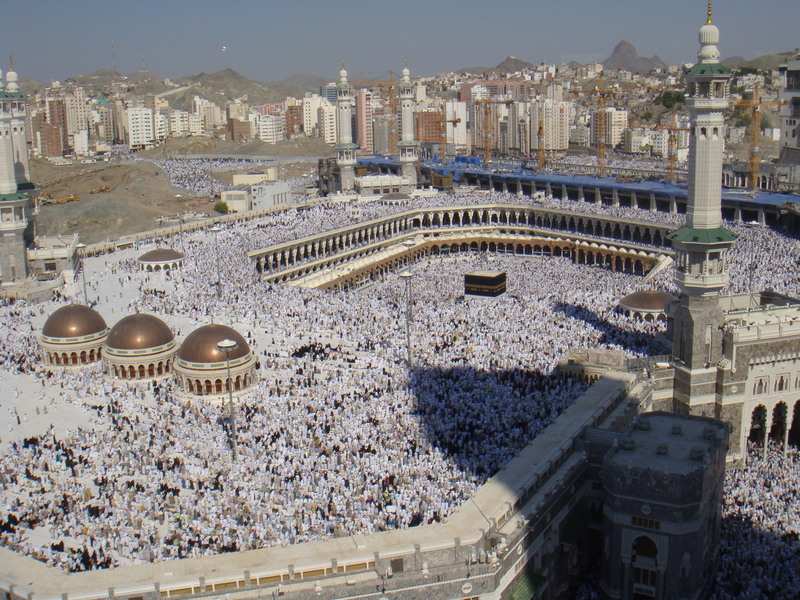 Another popular pilgrimage in Mecca, South Arabia is Umrah which can be undertaken all year long. 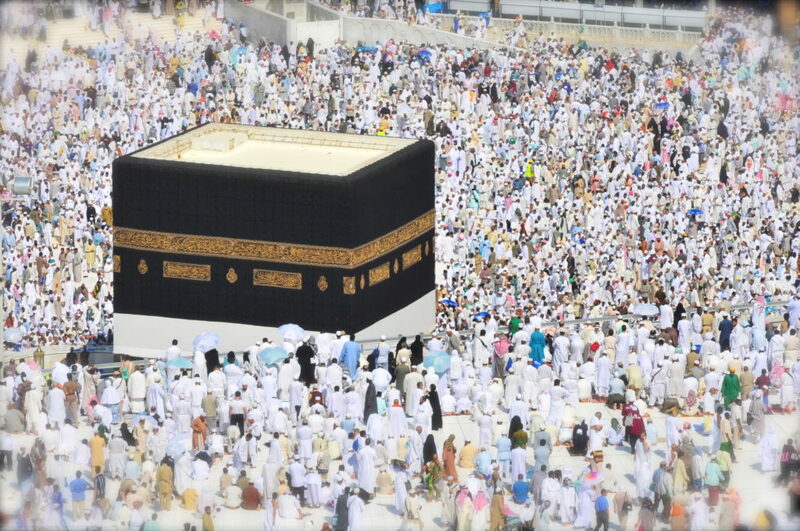 The Saudi Arabia Ministry of Health has advised people with chronic diseases like diabetes or kidney ailments, or pregnant women and people with immune deficiency must always postpone their Hajj pilgrimage till the next year. The annual Muslim Hajj pilgrimage is a busy travel time, when all the Muslim brothers and sisters from around the world make arrangements to visit this auspicious and enlightening religious destination. 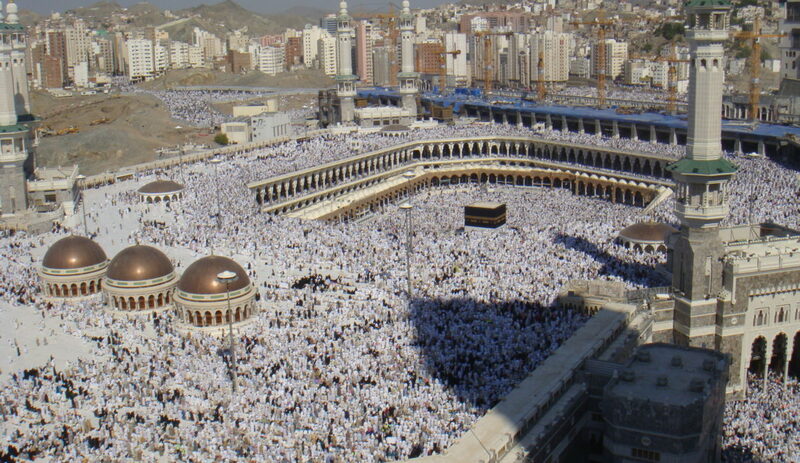 Pilgrims travel to Mecca, prior to the Hajj and many even remain in the country up to four weeks after the Hajj. All the major transport hubs in Mecca remain busy during the Hajj, and special preparations made by officials in Saudi Arabia accommodate the huge influx of pilgrims. The pilgrims must comply and anticipate the delays made in the travel facilities, and must obey all security measures taken in key transportation hubs and airport. Several of these pilgrims visiting Saudi Arabia during Hajj also prefer to pay a visit to the holy city of Medina. Due to the colossal rate of tourists in the country, overland travel route may experience congestion especially Route 40 Highway which connects Jeddah and Mecca to the capital Riyadh. The pilgrims visiting Mecca for the first time are always advised to travel with the guidance of a trained driver or local who are familiar with traffic rules and roads of Saudi. The Annual Hajj Pilgrimage in Mecca brings together trillions of worshippers from all the corners of the globe. 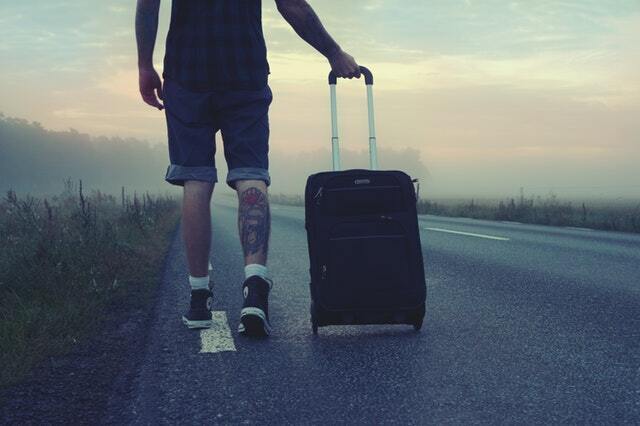 Travelers are likely to face increased physical exertion, and the crowded situations also pose several health risks. Thus, travelers must always create a strategic plan before starting their journey, for preserving their health, both during and after the Hajj. Visitors at Hajj pilgrimage are required to produce vaccination certificates against infection ACWY. 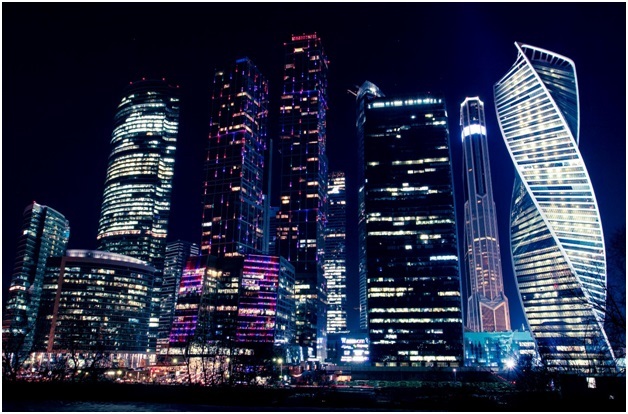 Both conjugate and polysaccharide vaccines are required for visa purposes. The polysaccharide vaccine cannot be more than three years, and should be taken at least 10 days before the trip. The conjugate vaccine should not be more than eight years old and must also be taken 10 days prior to the trip. Countries which are included in the African Meningitis Belt like Senegal, Nigeria, Mali, Gambia, Chad, Cameroon, Burkina Faso etc will be administered with antibiotic treatment upon arrival. Travelers, who have been infected with Yellow Fever, need to submit valid vaccination certificates for accessing Mecca. The weather at Saudi during winters remains hot, and visitors often remain at risk of sun stroke, dehydration, heat stroke, heat exhaustion and sun burn. Thus, pilgrims need to carry enough quantity of liquid while traveling, and must use umbrellas.